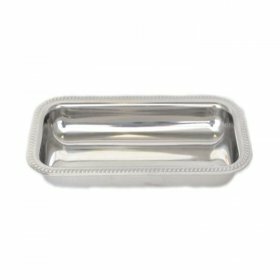 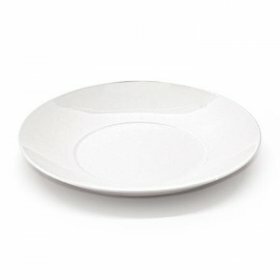 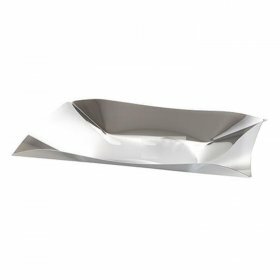 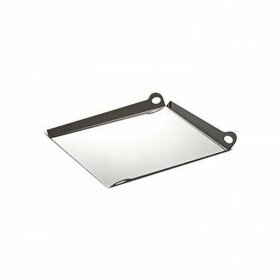 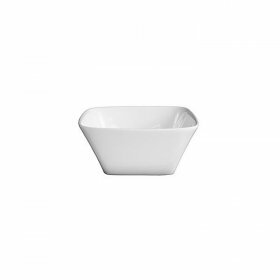 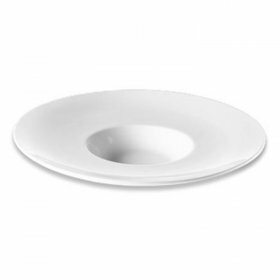 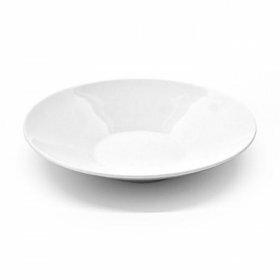 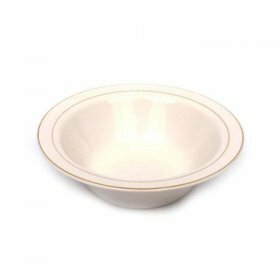 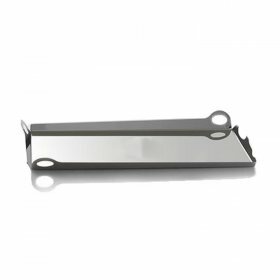 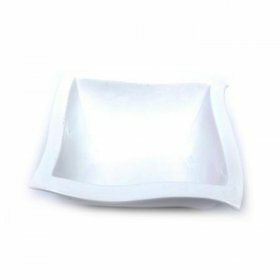 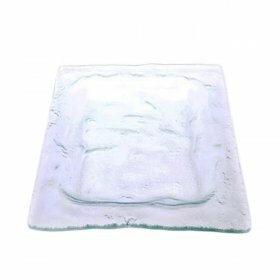 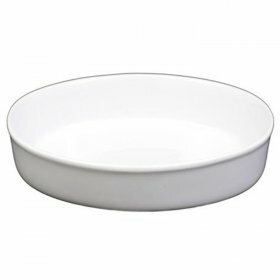 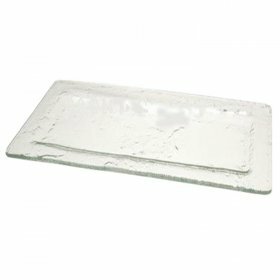 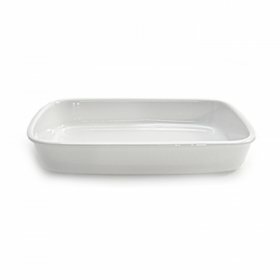 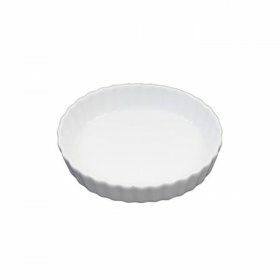 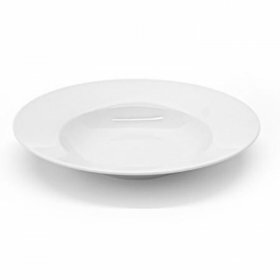 Ceramic Square Coupe Bowl - 7" x 7"
Ceramic Wave Bowl - 13"
Ceramic Well Bowl - 12"
Ceramic Pasta Bowl - 12"
White Coupe Bowl - 11"
White Saturn Bowl - 11"
Ceramic Fusion Bowl - 9"
Ivory Bowl w/ Gold Rim - 10"
Rectangle Baking Dish -14" x 10"
Cylinder Glass Bowl - 5"
4" x 4" x 4"
6" x 6" x 6"
Sea Glass Round Bowl - 14"
Sea Glass Straight Sided Bowl - 13" x 5"
Sea Glass Tub Bowl - 20" x 15"
Rectangular Italia Bowl - 18" x 13"
Oval Italia Tray w/ Tabs- 14"
Rectangular Italia Strudel Tray - 16" x 7"
Rectangular Italia Tray w/ Lip - 16" x 12"
Round Italia Wave Tray - 14"
Square Italia Tray w/ Handles - 16"
Relish Dish - 11" x 6"
If you are planning an important party or catering event, you likely want it to be memorable. 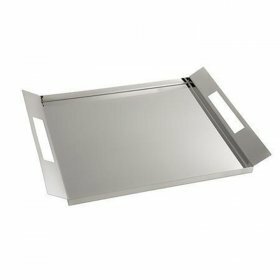 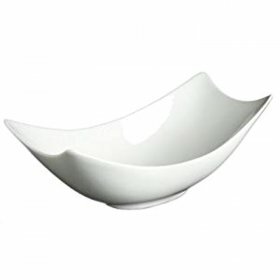 By paying attention to every last detail, you can have the perfect buffet station setting that you want. 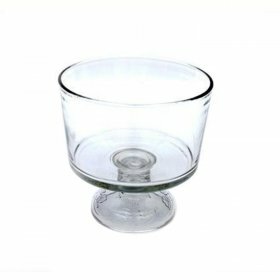 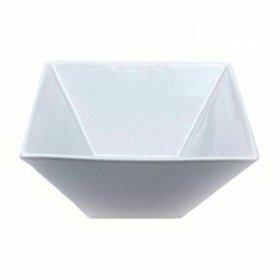 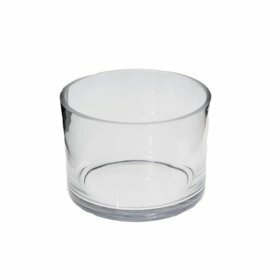 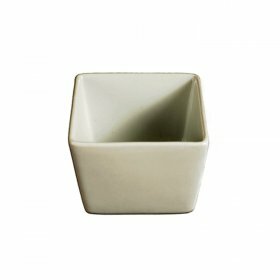 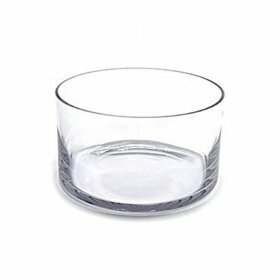 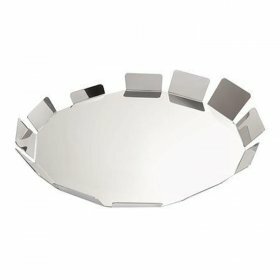 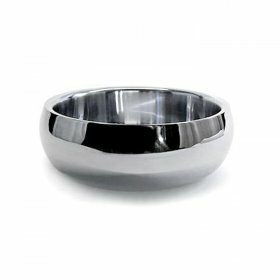 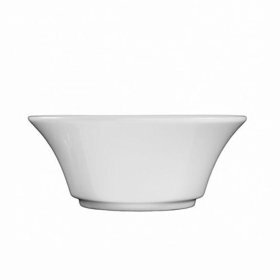 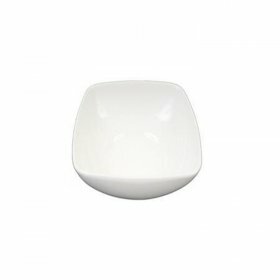 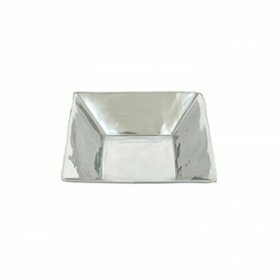 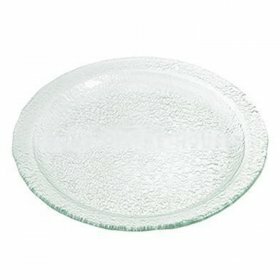 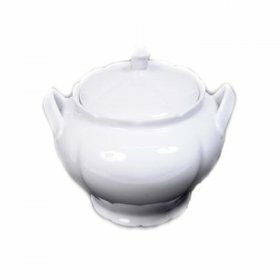 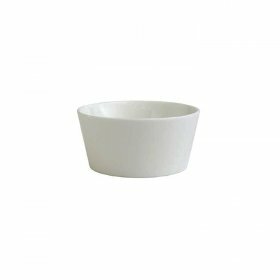 Your dinnerware and bowls can help to showcase the food that your guests will enjoy, adding an air of elegance to the cocktail reception. 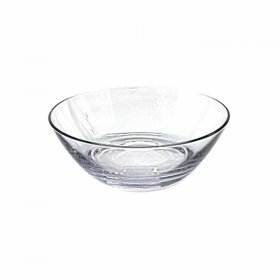 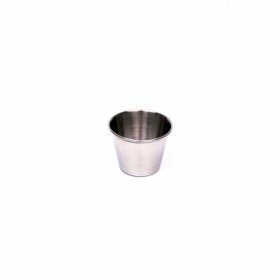 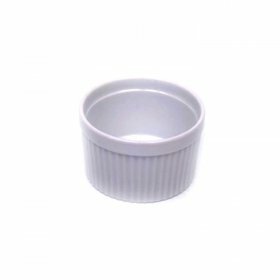 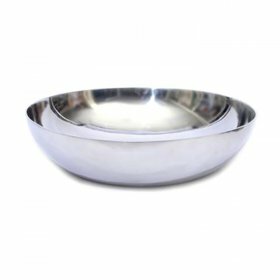 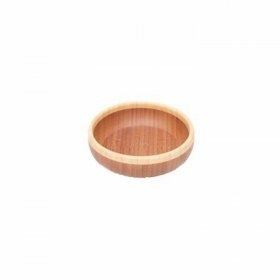 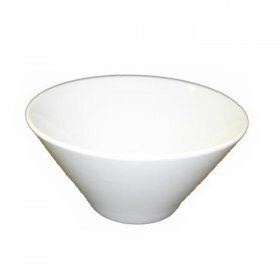 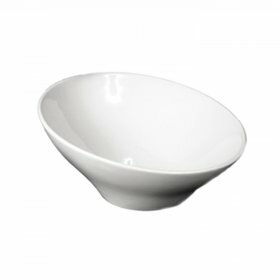 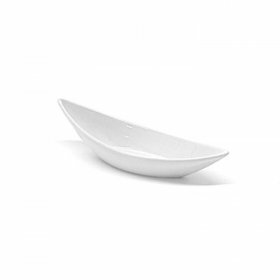 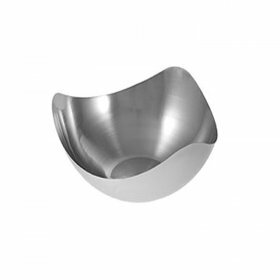 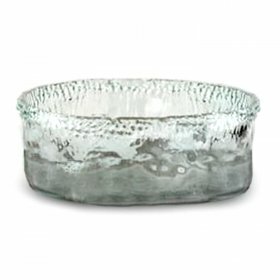 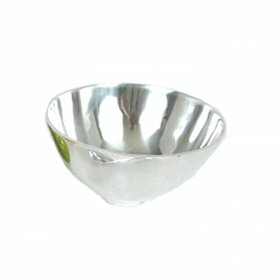 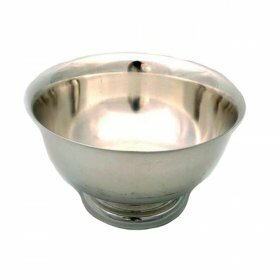 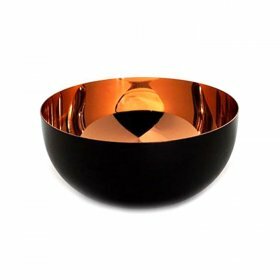 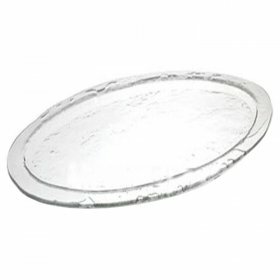 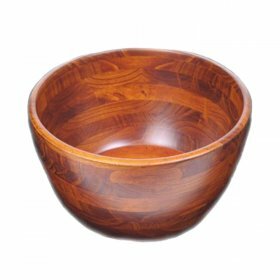 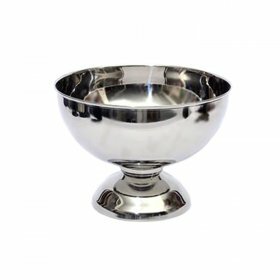 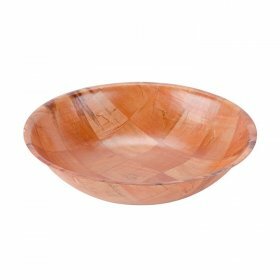 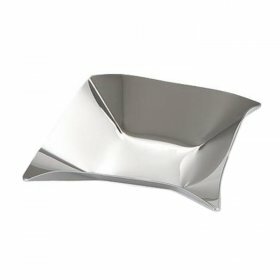 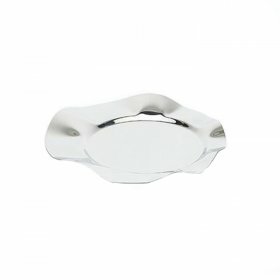 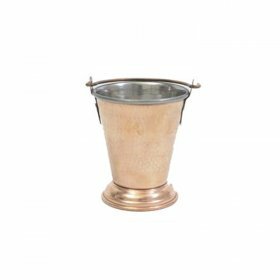 Concept Party Rentals has a huge selection of bowl rentals from which you can select. 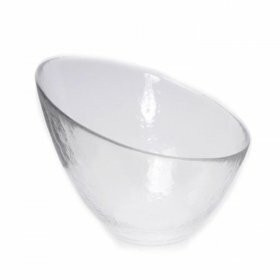 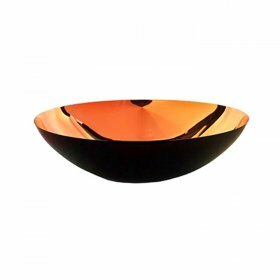 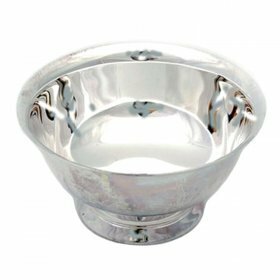 You will find the perfect bowls to complement your party's theme and decorations to lend just the type of feel to the room that you desire. 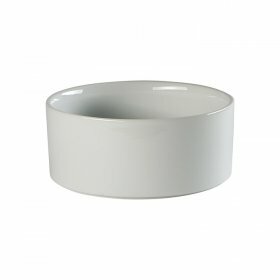 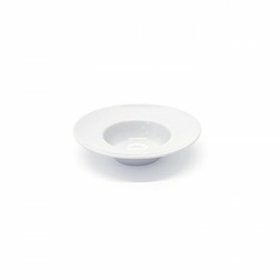 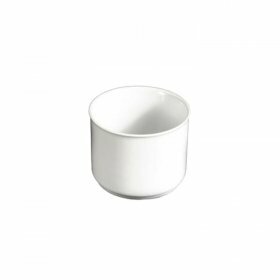 You can choose white china bowls, wave bowls and ramekins for a simple style that will complement all color and design schemes. 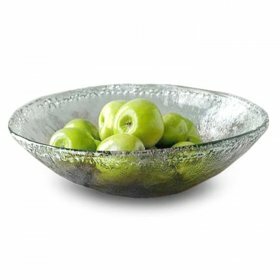 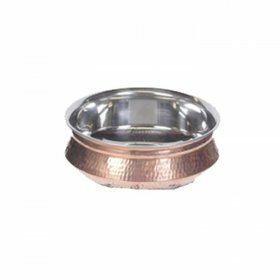 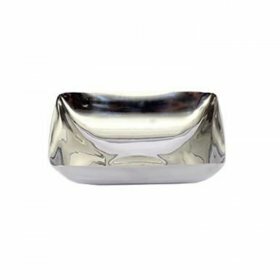 For upscale events, you might want to choose our decorative and ornate fleur bowls. 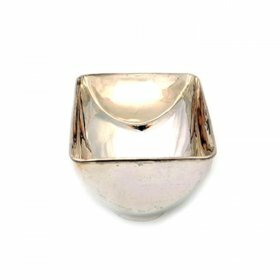 When you find the right pieces with us, you will be able to rent them for a low daily fee. 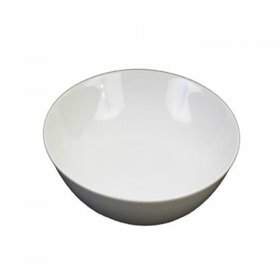 In addition to our bowls, you can find all of the other equipment that you need to throw a terrific party in New York City. 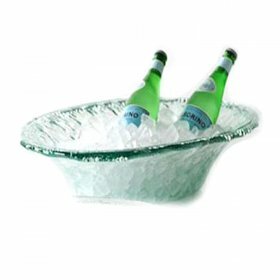 © 2019 CONCEPT Party Rentals® Inc. All rights reserved. 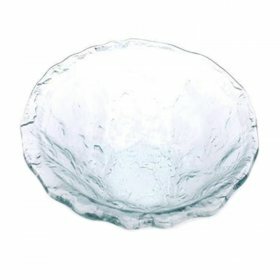 THE LOGOS, PHOTOS, TEXT, PHP FILES, SCRIPTS, HTML CODE, DESIGN, AND ALL OTHER MATERIAL AVAILABLE AT THIS WEBSITE (THE "MATERIAL") ARE OWNED, CONTROLLED, LICENSED TO, AND/OR USED BY PERMISSION BY CONCEPT PARTY RENTALS AND ARE PROTECTED BY COPYRIGHT, TRADEMARK AND OTHER INTELLECTUAL PROPERTY RIGHTS. 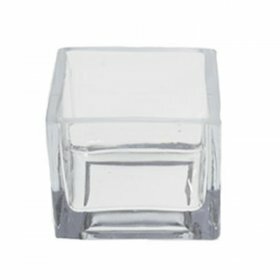 THE MATERIAL MAY NOT BE USED OR DUPLICATED WITHOUT PRIOR WRITTEN PERMISSION FROM CONCEPT PARTY RENTALS AND THE UNAUTHORIZED USE OR DUPLICATION OF THE MATERIALS HEREIN MAY SUBJECT THE USER TO CIVIL OR CRIMINAL LIABILITY.